Reporting from Vancouver today with something I’ve never seen before – a 5 gallon bucket parabolic microphone! I stared awestruck at this proud recording equipment today, cursing myself for not bringing a camera. 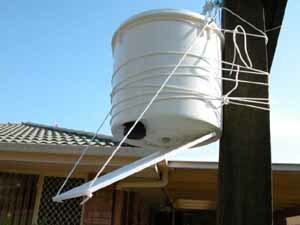 This would have been the first bucket parabolic microphone on the internet. A parabolic microphone looks like a satellite dish. 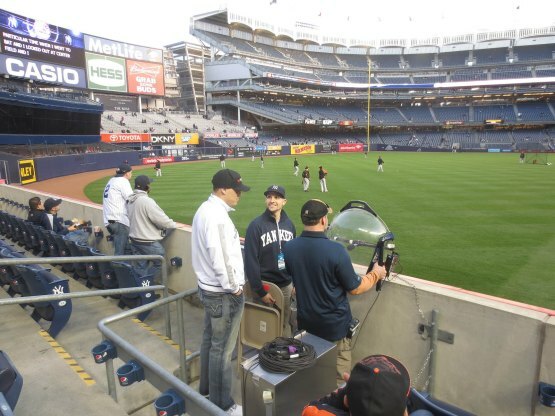 It’s primarily used to collect and amplify ambient noise, such as the stadium noise being collected here. Professional parabolic microphones are very rare and rather expensive, which is why this brilliant innovator was using a 5 gallon bucket and a standard news microphone. He was recording today’s Dragon Boat Festival in Vancouver. If I can find the footage on youtube I’ll post it here so you can hear the audio quality that a bucket can deliver you. This is a similar idea, it’s a microphone along with some recording equipment mounted inside a bucket, which effectively waterproofs it and makes for some great outdoor recording equipment which can be useful, for example, as part of a security system. For more about this device visit the originating site. Man, too bad you didn’t get a picture of it! Neat idea. Man tell me about it – I may try to recreate the idea with my own zoom h2 microphone so I can take some pictures. I just picked up something new from Home Depot. It is a styrofoam insert that fits inside a 5 gal bucket to allow using the bucket as a cooler. It’s conforms perfectly to the inside of the bucket and has a styrofoam lid. That’s really cool, I’ll have to find some pictures and update the portable cooler article once again. Good find!